Located in South East Hampshire on the shores of Chichester harbour approximately mid-way between Portsmouth and Chichester Emsworth is popular with sailors, artists, naturalists and walkers. The two tidal millponds to east and west are host to a variety of wildlife. Emsworth has a long history connected with oyster fishing and boat building and still boasts traditional shipwrights and chandleries. Its attractive streets are lined with a mixture of architectural styles and high walled gardens and a walk around the town gives a genuine feel for the past, with exceptional harbour views. 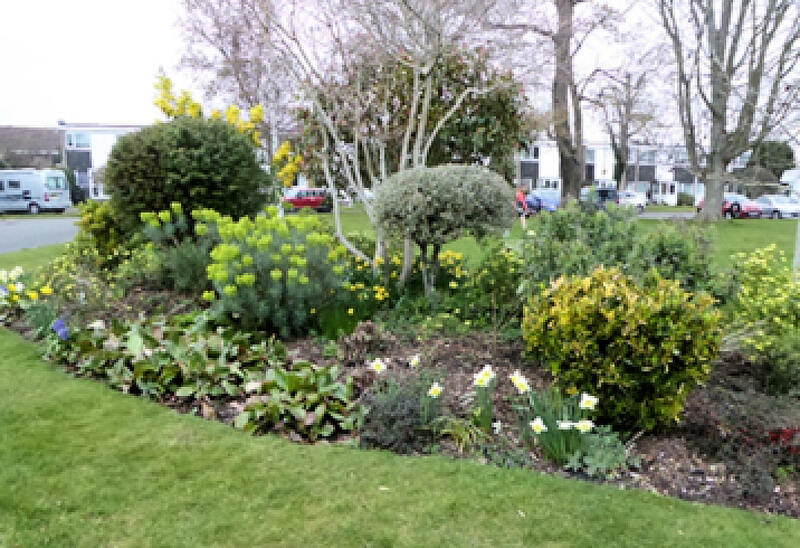 Emsworth is a vibrant & active community with a host of community organisations, two sailing clubs, a residents association and Community Association. Their are eight public house, six good restaurants and five cafes. Recently the Emsworth Business Association arranged for the town to take part in The British Food Fortnight and successfully won the "Vringing Home the Harvest Award" reafirming E,msworth's title as the Food Capital of the Soouth Coast. There is a wide variety of shops ranging from a delicatessen, two family-owned traditional butchers (one specialising in sausages, the other incorporating a fishmonger), two greengrocers and two bakers. Combined, you can see why Emsworth is cherished both by its residents and visitors alike. You can find much more about Emsworth on Emsworth Online, the community website.